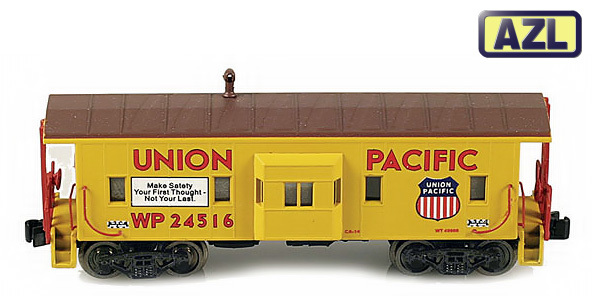 In a bay window caboose, the crew monitoring the train sits in the middle of the car in a section of wall that projects from the side of the caboose. The windows set into these extended walls resemble architectural bay windows, so the caboose type is called a bay window caboose. This type afforded a better view of the side of the train and eliminated the falling hazard of the cupola. The bay window gained favor with many railroads also because it eliminated the need for additional clearances in tunnels and overpasses.